Options are us! 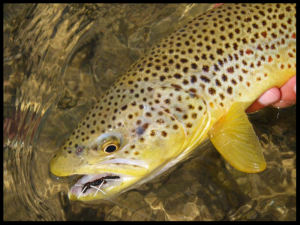 While several rivers in the area have sections under Hoot Owl restrictions (closed from 2 p.m. to midnight) we have many other options we can offer to our angling clientele. We still have miles and miles of water available and we also have access to private spring creeks and small streams on nearby ranches. Give Mike Geary a call today, 406-459-2030.